Dr. Reemanshu Goel Bansal , DNB Radiology from Tata memorial hospital She is expert in ultrasound, whole abdomen,including obs, Gynae and whole body. She has more than 17 years experience with specification in ultrasound including obs, Gynae, abdomen, pelvis, Dopplers ,Echo and Small part. 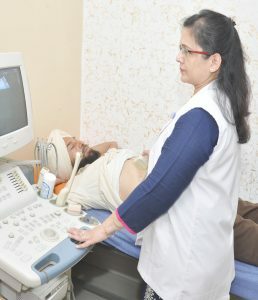 She has keen interest in Mammography, small parts sonography thyoid/neck/eye/musculoskeletal , Endocarotid, VSG’s, Trans-vaginal (TVS) /TRuS (transrectal ultrasound ) , peripheral dopplers and echocardiography ,her strong parts are; patient listening, adequate time per patient and prompt and quick diagnosis. Regularly attends conferences at national and state level and has life time subscription for many Radiology journals to keep abreast with fast changing Scenario. Super Speciality Hospital with best Cardiac, Trauma and Neuro Care. 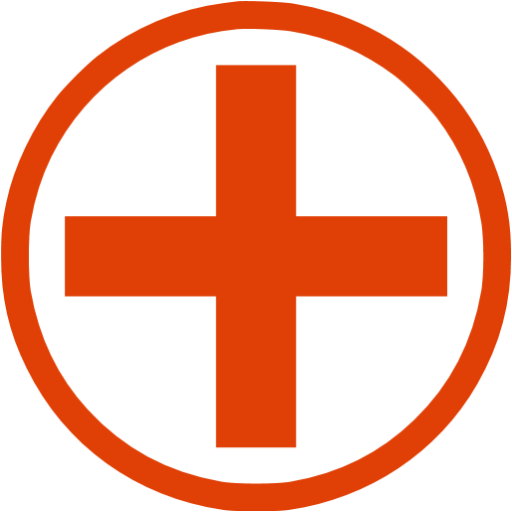 Gynaecology – Transabdominal / Transvaginal / follicular / Ovulation Study.